100% Blue Faced Leicester yarn is as soft as Merino, hard wearing, has good stitch definition and drapes beautifully making it an ideal choice for scarves and shawls. 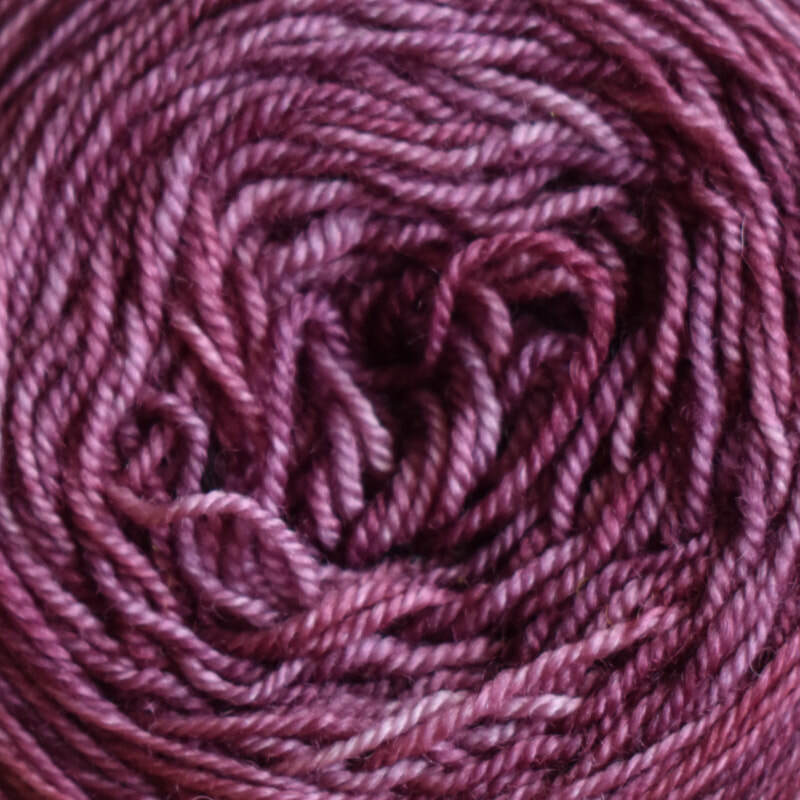 It is a lovely sock yarn and may also be used for hats, accessories and lightweight garments. Please note that these colourways are all tonal or semi-solid resulting in unique cakes even within the same dye lot. If working with more than one cake in a project, alternating cakes every few rows will help to balance the colourway. Handwashing is best as well as laying flat to dry. Each cake is 100g and approximately 330m and sells for R175.00 per cake. 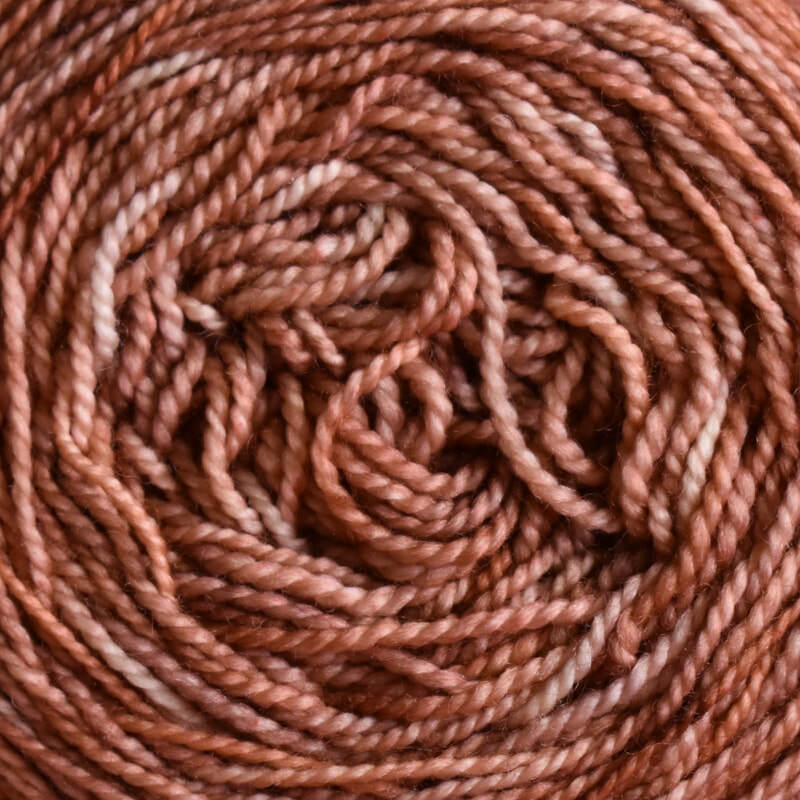 Due to the light conditions recently it has been very difficult to get a true natural colour with some of the yarn but we have done our best. We will continue to try in different conditions to improve the photos.